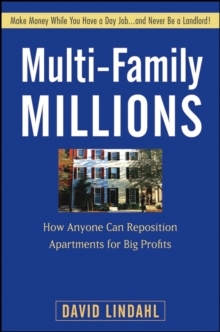 Multi-Family Millions offers expert advice for investors who want to make the transition from single-family homes to more profitable multi-family units. 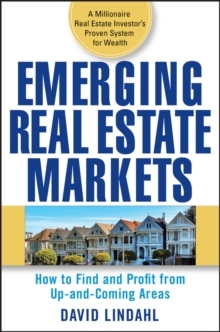 Successful real estate investor David Lindahl shows you how to find troubled properties that are ripe for quick profits, how to fix or flip those properties, and how to re-sell at maximum value. 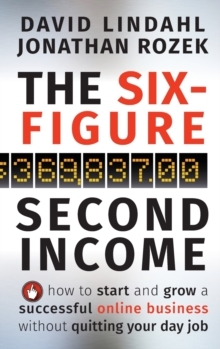 With a proven step-by-step system for managing each stage of the process, this book shows you how to get started in moneymaking multi-family units?even while you work your day job.